We have launched 5 new smart bus routes and most of them have been picked keeping in mind the summer trip preferences of Indian travelers. 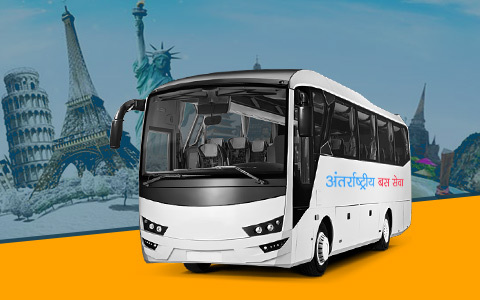 From the hill stations of Shimla and Manali, to the historic cities of Jaipur, Amritsar and Kanpur – you can take a hassle-free journey in our smart buses. No matter how late you are (in planning the trip) you can still have a memorable trip that is our promise. Want to know more? 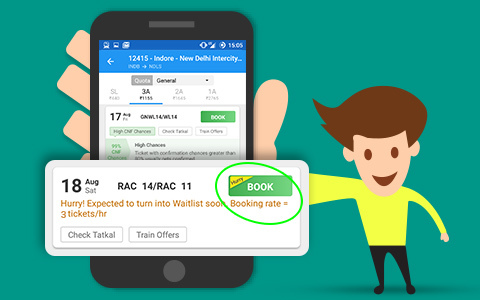 We have introduced a new feature - Booking Rate, which allows you to stay informed about the ticket booking rates for your choice of train. This feature would give you an edge over others in terms of getting confirmed tickets for your upcoming journeys. 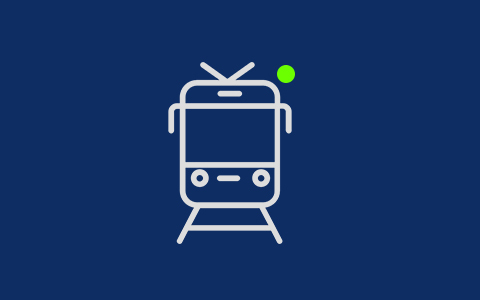 As a part of this feature, we would send in-app alerts when few tickets are left on your choice of train at your specified date. Want to know more? सिर्फ बस नहीं स्मार्ट बस! 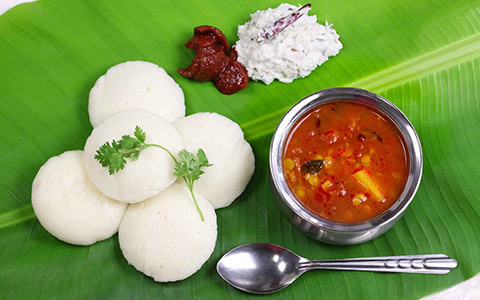 At RailYatri we believe that each and every train traveler should eat healthiest, yummiest and most hygienic food while traveling. 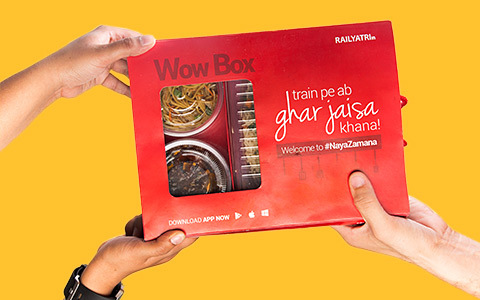 And with that concept in mind we have launched our Refer & Earn program whereby our food partners can refer any customer to RailYatri and earn handsome incentives for every completed food order. 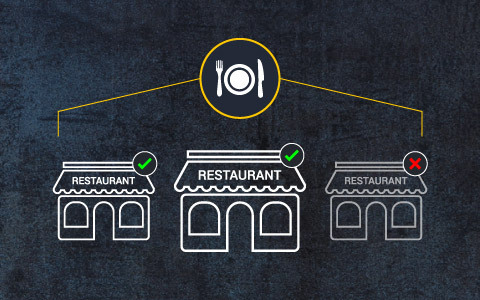 Now, restaurants can use our network of restaurants to enhance their own goodwill. Use more to earn more! Did you know: each time you open the RailYatri app and toggle away at some of its features, your account is credited with loyalty points! 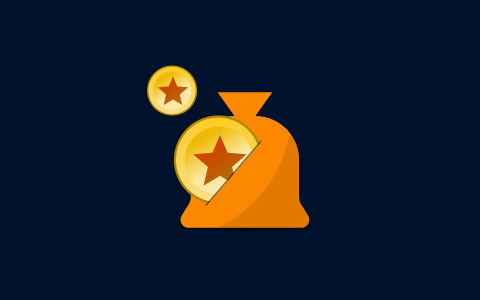 When you contribute to the app with unique information or feedback, your points increase. 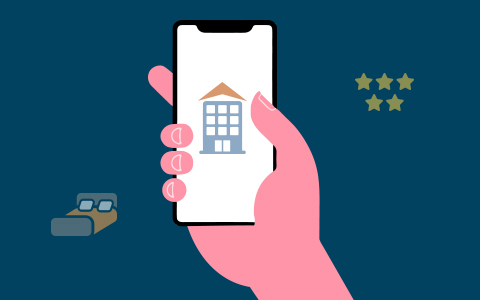 Even your bookings through the app, give you a chance to earn loyalty points. And with these loyalty points you can purchase attractive products from our in-app store. Want to know more? 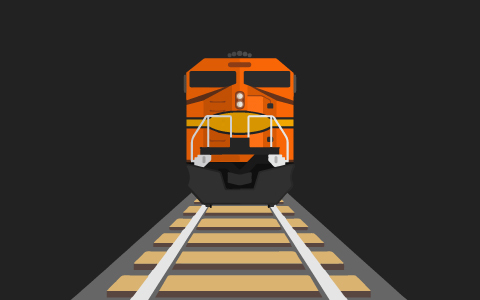 A few minutes is all that we have and the countdown starts as soon as the train chugs into the station. Within the next few minutes, our capable delivery guys beat many odds, hustle through the crowds to reach your berth with the food parcel. They make sure that the right order is delivered and even return the exact change before alighting from the train, which by now is in full motion. Delivering food on train is nothing short of a miracle and today we would like to take you behind the scenes on how our delivery guys make a food delivery on train. स्वस्थ सफ़र की ऐसे करें तैयारी! When you find yourself staring down a waitlist it is hard to stay calm. 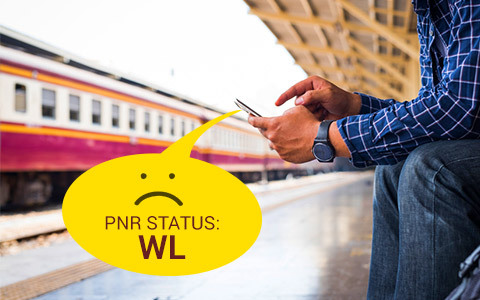 Your travel plans hinge so heavily on whether or not your PNR would be confirmed at the point of journey. Well, RailYatri’s PNR Confirmation Probability feature can minimize your tensions. 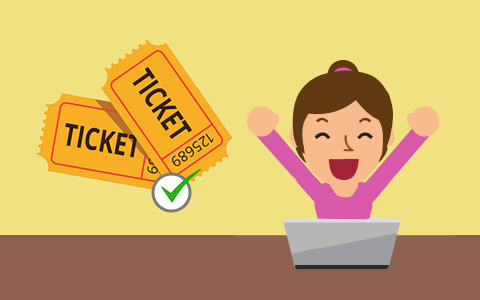 With a simple search you can get accurate predictions on the fate of your waitlisted ticket. We tell you what to anticipate so that you can act accordingly. Want to know more about this highly useful feature? रेलयात्री फूड्स- बेहतरी के लिए बदलाव ज़रूरी होते हैं! 7 Years and a million healthy journeys! 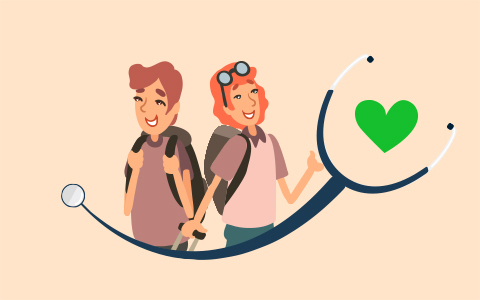 For the last 7 years we have been dedicated in our efforts to make your journeys healthy! 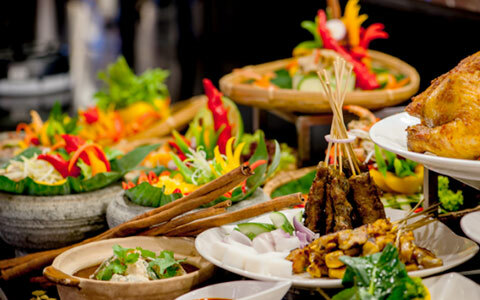 In the process we have delivered healthy and hygienic meals to millions of travelers. We have also made the journeys of our users safe by delivering essential health and hygiene products from our Loyalty Store. When it comes to your health, we believe in a proactive stance. That is why we are trusted by millions of Indian travelers. You complained and we acted! 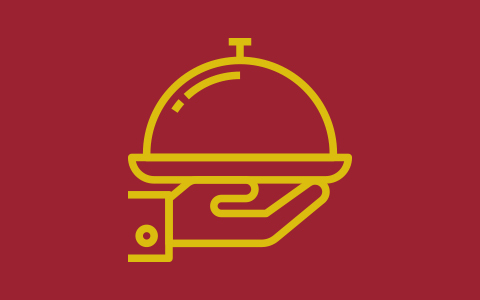 We have de-listed some restaurants from our food delivery services. And we have done so because they could not meet your expectations! We respect your trust in us, and would not allow anything to make your trust dwindle. So, when you send us a bad feedback or rate a restaurant poorly, we make it a point to investigate into the matter. And when a restaurant fails in meeting your expectations repeatedly, we have to de-list them. Want to know more? 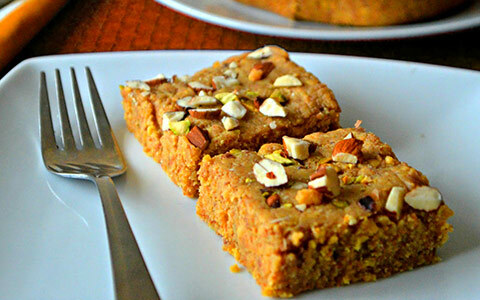 अब खुद करें अपनी यात्रा की सही प्लानिंग! On this April Fool’s Day, we want you to take smart purchase decisions, so that the profit-minded brands cannot trick you into believing their false offers. We at RailYatri believe in staying honest to all our users. For us, your trust is more important than earning a few extra bucks of profit. When we prepare an offer, we want to cater good journey experiences to you. 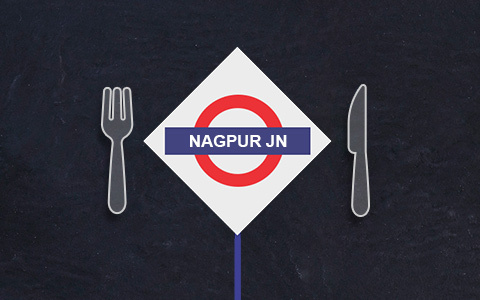 Your treat awaits at Nagpur! आधी-अधूरी भूख का पूरा समाधान! Estimate that helps your journey! 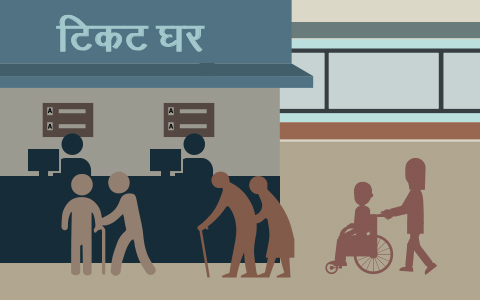 इसलिए हमारी सर्विस सबसे अलग है! Accentuate your train journey experience by ordering healthy snacks and fruit juices from renowned FMCG brand - ITC. 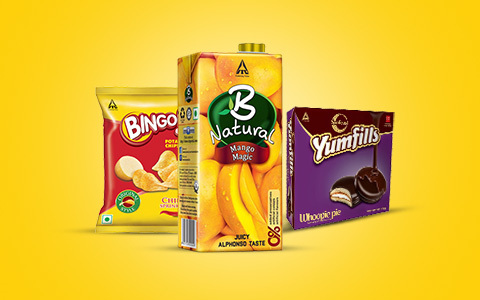 Yes, you heard it right popular ITC snacks products are now available at RailYatri app. 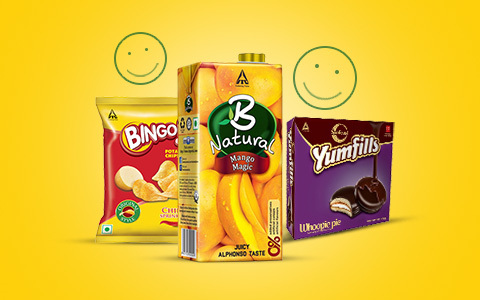 So, when want to have a packet of chips or chocolate filled biscuits you can instantly open the RailYatri app and start ordering for the choice of ITC products. Want to know more? Bus journeys were never so comfortable and safe! 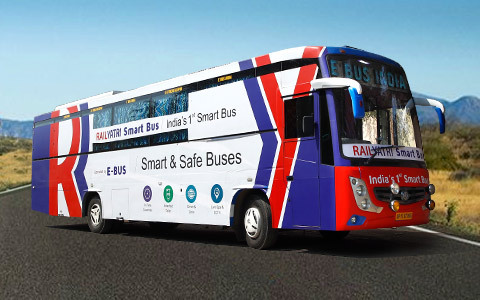 After solving many longstanding train travel problems, we at RailYatri have now embarked on a mission of resolving the problems existing with long distance bus journeys. 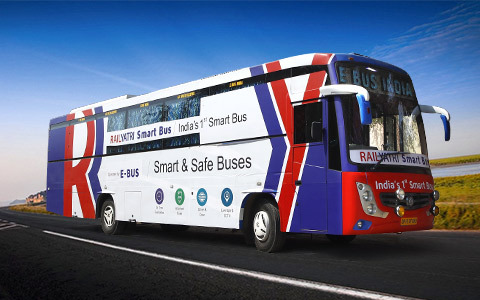 And the first step towards this solution is to launch our very own RailYatri Smart bus service. Our buses come with many world class features and never heard before guarantees. 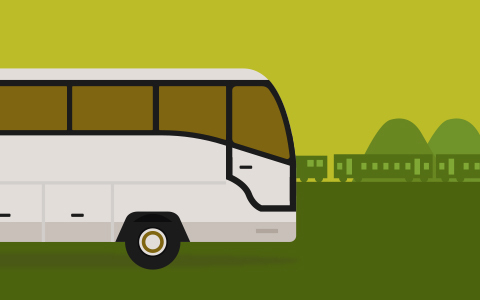 We give you plenty of reasons to choose our smart buses over other expensive travel modes. Want to learn more? आपके लिए- एक साथ आये रेलयात्री और आईटीसी! RailYatri Business is the new way to address your corporate travel needs. 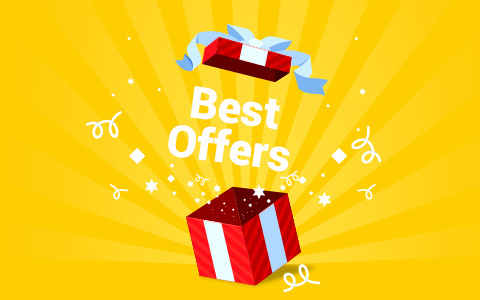 Today, the service is used by leading brands across the nation, and we have given them great value for money. 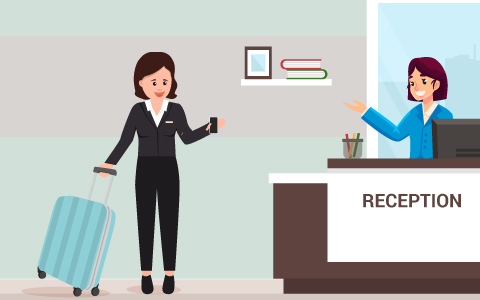 Coming with uniform pricing (that is not dependent on rush or time factors), our services can help you save 30% on the existing travel budget. It can also help you earn maximum GST savings. 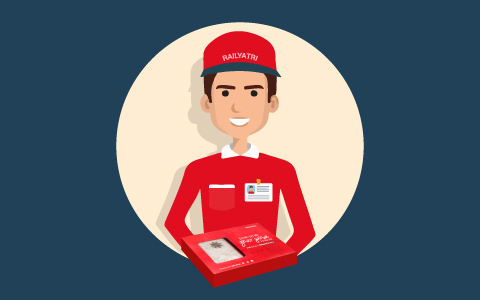 Want to know more about RailYatri Business service? 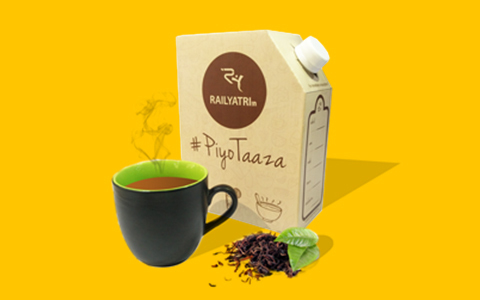 It’s pouring cashback at RailYatri! Your GPS helps you travel better! 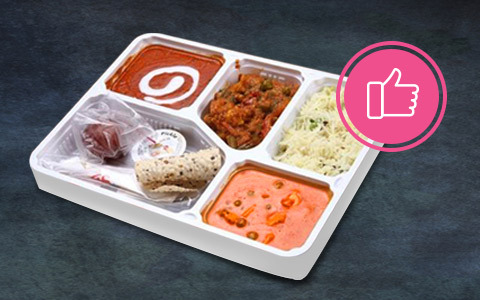 The new RailYatri Meals on Train ordering process is the simplest you have come across. We have trimmed down on the long selection criteria helping you place your food orders with RailYatri in 3 simple steps. We have also implemented auto-detection mechanism to assure guaranteed and timely deliveries for all food orders. Want to know more? 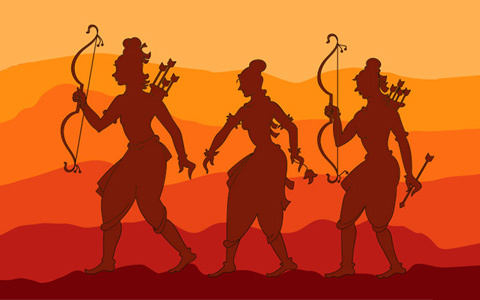 रेलयात्री ऐप- आपके द्वारा, आपके लिए ! क्या आपके पास भी ऐसा कोई अनुभव है ? जब बात पूरी बारात की हो ! 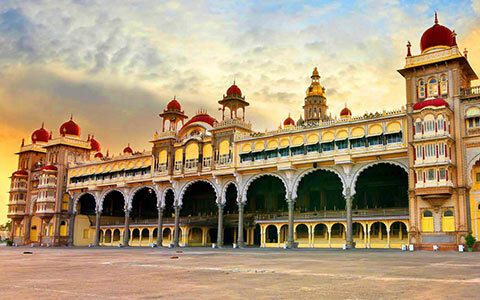 Mysore Palace is the foremost attraction of Mysore and rightfully so, for it is the second most visited monument in India! 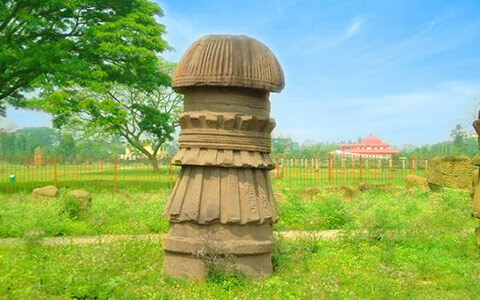 But once you have explored this marvelous palace, there is plenty more to do and see in Mysore. You could visit Asia’s tallest church or go bird watching at a lake. You could even explore a vast museum or stay amazed at the amazing collection of flora and fauna at a nearby national park. The choice is yours. जानिए कहां-कहां बीता रघुपति का वनवास ! Can't keep calm because a LONG WEEKEND is coming! 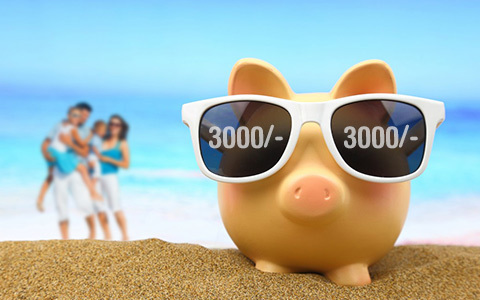 Are you among those who believe travelling is an expensive affair? 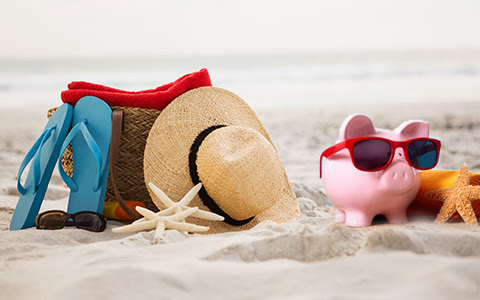 Just because you are struggling with the end-of-the-month blues or on a budget does not mean you can not go on a holiday. 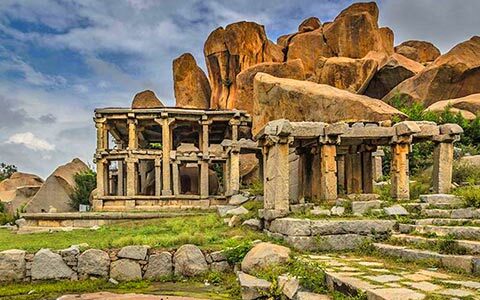 The long weekend is coming ahead and there are a plethora of destinations around your city that can be explored in a budget of as low as Rs 3000. 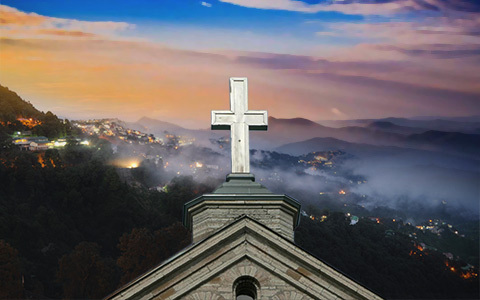 Check out our list and plan a quick trip NOW. पहले चेक करें फिर बुक करें ! यहाँ मनाई जाती है सबसे अनोखी जन्माष्टमी ! We have all been waiting for the joyous festival of Rakhi, which marks the bond of love and care for our brothers and sisters. 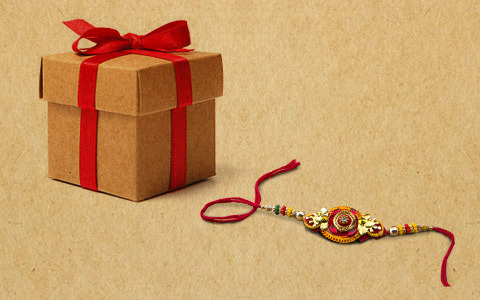 But, what if for any probable reason you cannot be with your beloved siblings to celebrate Raksha Bandhan? Well, the digital communication has surely abridged the gaps to connect the ties between brothers and sisters. 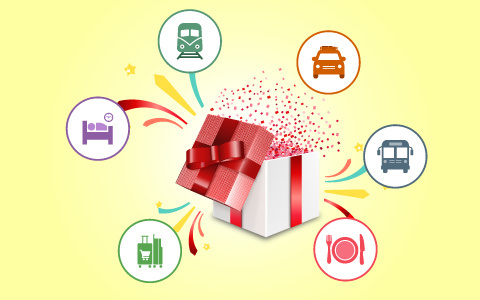 This Raksha Bandhan, gift your sister next-gen train travel safety app “RailYatri”, for a hassle-free train journey. 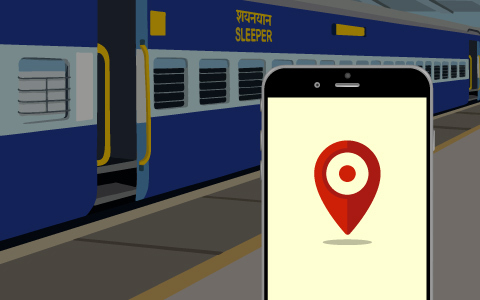 Through its unique GPS locator & trip sharing feature in the app, you can track her live train status to ensure that she is safe while travelling. 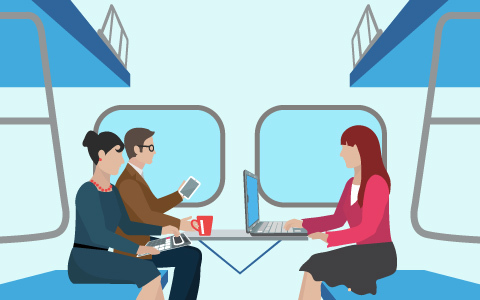 Check this feature before you book your next train ticket! 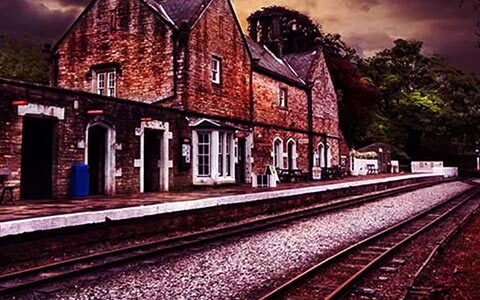 Did you know - There are trains that get fully booked in less than a day, while there are ones in which tickets are available even after a month! 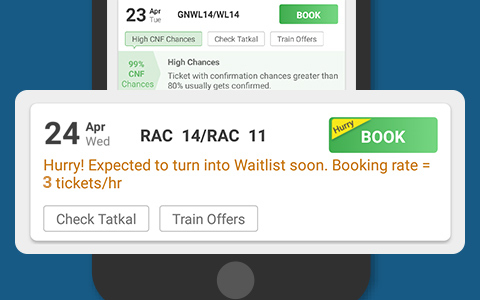 Yes, with the new rush-o-meter feature, RailYatri app provides you with the per hour booking rate of your train thus indicating on how early you should book a confirmed train ticket! So, for your next journey, check out this amazing feature and avail its help, right away! 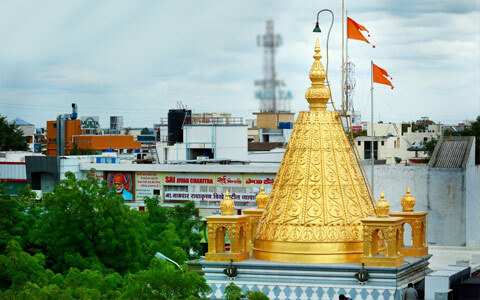 Get ready to experience the old age charm of Shirdi! अबकी बार आपका कन्फर्म टिकट पक्का ! 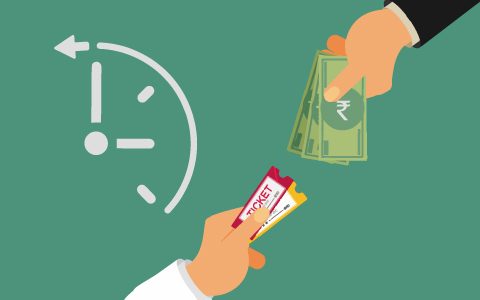 A simple guide for Tatkal booking! 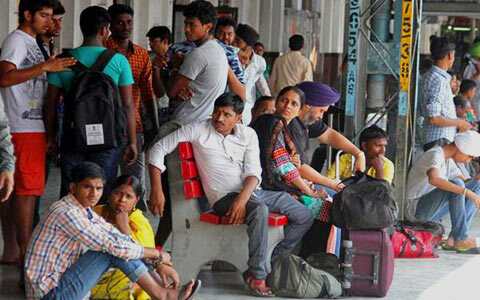 Have you time and again failed to book Tatkal tickets? There are simple ways to counter this problem. 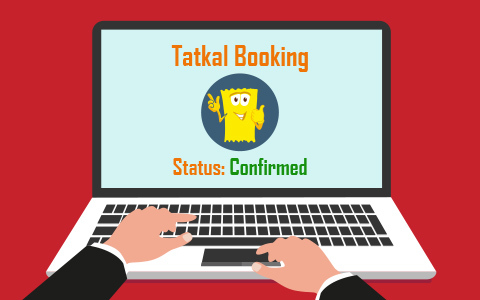 Tatkal booking can be accomplished without a problem with some prior arrangements. You need to remember the steps involved and prepare the documents likewise. 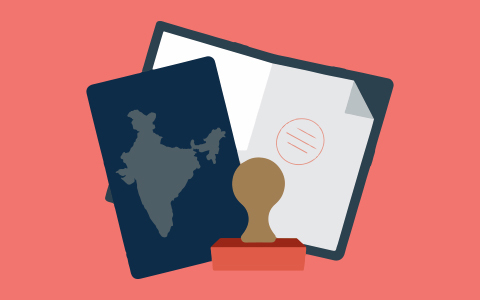 A notepad file, with all the desired information copied on it, can be your best friend during the Tatkal booking session. ... क्योंकि जानना ज़रूरी है ! Let’s get a bit wet! 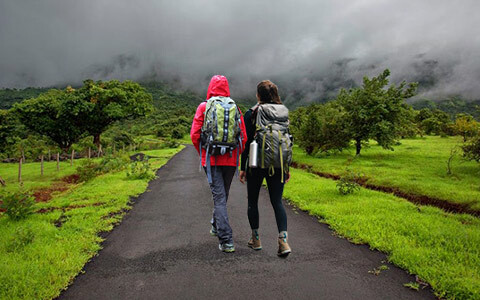 If you thought monsoon isn’t the season to travel and explore the outdoors, you are definitely missing out on a whole lot of amazing travel experiences! The sweet-smelling soil, the pitter patter and the blanket of clouds; all cast a magical charm. Not convinced? 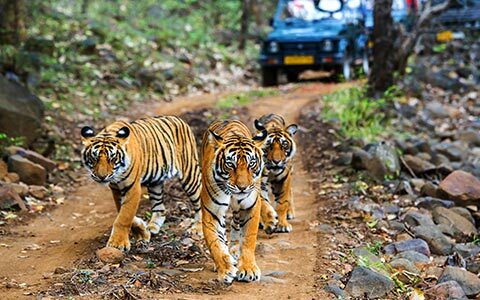 Read on - and you are sure to pack your bags and head for the best travel experience ever. Travelling in monsoon has its own highs & lows. 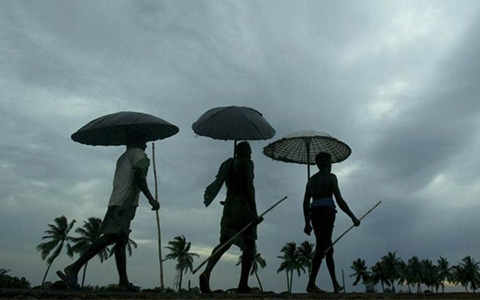 We cannot control the unprecedented rains, but can definitely make the best of this monsoon season. Carrying an umbrella and wearing gumboots is just not enough. You should have enough 'tricks' up your sleeves to make monsoon travel really enjoyable. So, check out these travel tips, shop for some exclusive products from our travel store and don’t let the rain spoil your trip. 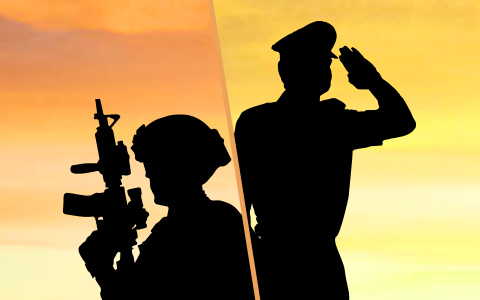 क्यों नहीं मिलता कन्फर्म टिकट, यहाँ समझे ? Who doesn’t want a free vacation? Anytime is travel time with RailYatri. And here we are making it all possible for you. 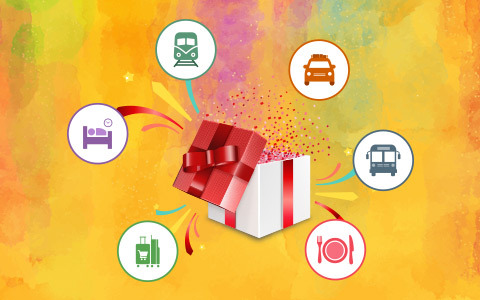 Book your train ticket through RailYatri’s assisted booking service and you get a chance to win a FREE holiday at any of Club Mahindra selected resorts. 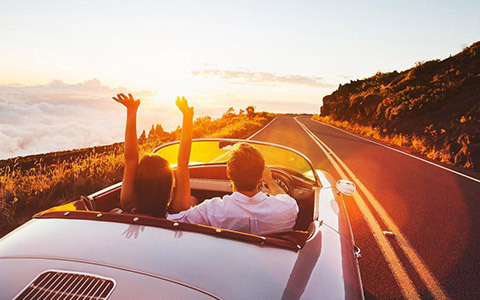 So whether, you like sunkissed beaches or salubrious hills, adventure, city break or history, we’ve handpicked destinations which you are sure to fall in love with. Oh, wait, did you just say FREEEE? ऐसी सर्विस और कहां मिलेगी ? A Holiday for the Love of Dads! Are you planning a special gift for your special dad? No more cliché gifts for him, please, this Father's Day. Rather take him for a vacation to participate in things he loves. To see places he wanted to visit so long. 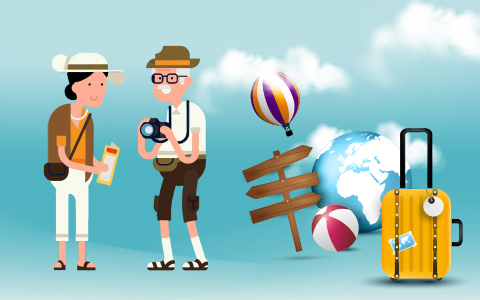 If you want to make this Father's Day a truly memorable one for your dad, then you have got to look into some of the great vacation ideas we have come up with. An even better way to predict wait-listed tickets! We have always been #1 in waitlisted ticket predictions. And now we just got even better, right up to the level of 97% accuracy. 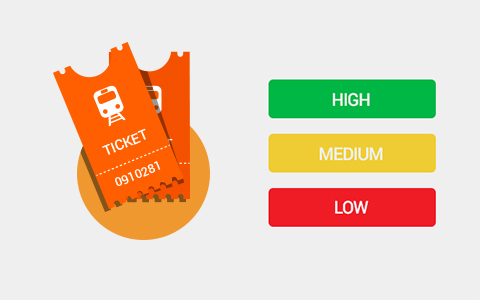 Our data scientists have created an improved method that helps users in knowing their chances of a confirmed ticket. Click on ‘READ MORE’ to understand it in detail. क्या आपके साथ भी कभी ऐसा हुआ है ? 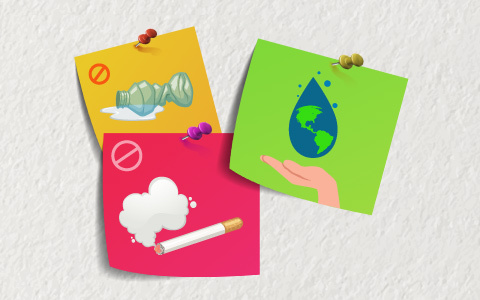 RailYatri's very own hygiene checklist is here! No matter how tight the deadline, there is no excuse for sloppy hygiene practices in a professional food preparation environment. You want people to remember your food for the right reasons, not the wrong ones. RailYatri understands the challenges of getting quality food on the train and hence with its partnered restaurants has adopted practices that maintain great hygiene standards in food preparation. Check out and even you too can adopt these quick hygiene tips. Join the biggest ever hygienic Feast on Train! From daily meals to occasional outings, tasty meals make us happy. But the problem is, all our food preferences have to be shelved when travelling by train. Passengers have to choose from limited, unhealthy options and can be a major cause for concern. But, RailYatri is all set to change this. Our app gives travellers a provision to order healthy food on the train. With RailYatri's extensive food menu, you can enjoy delicious cuisines cooked in homelike flavours and supported with spill-proof packaging. So, what are you waiting for? 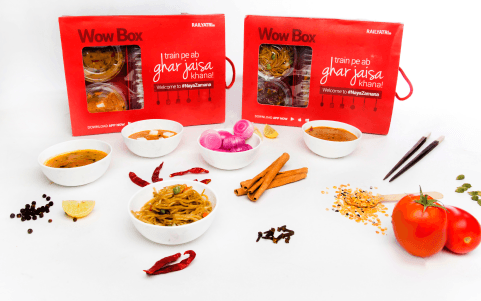 It's time to turn your journey into a food celebration! It's time for some summer adventure! 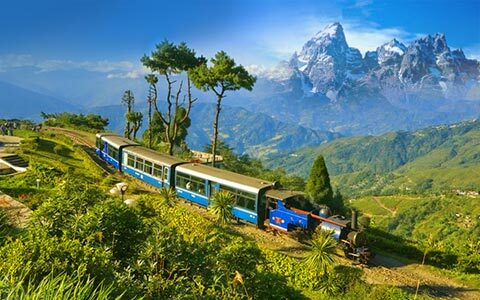 There is nothing wrong with spending your summer vacation at hill stations or at some balmy beach, in a laid-back style. But if you crave for more than just a vacation, then you are at the right place. Here are some of the incredible activities you can take on this summer. 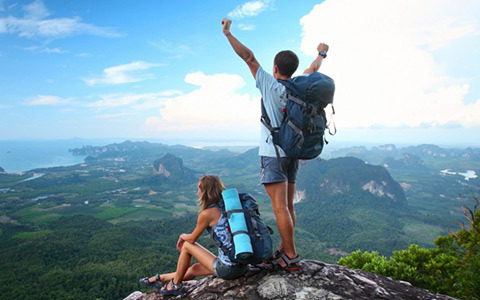 From motorbiking to rock climbing, you can actually leave your footprints wherever you travel. 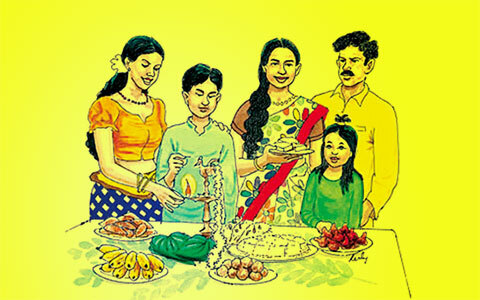 The Hindu New Year, celebrated with the onset of Spring, is an opportunity to soak in the rich culture and heritage that we as a country possess. Irrespective of which part of the country we all belong to, there is always traditions and customs that reminds us of our roots. 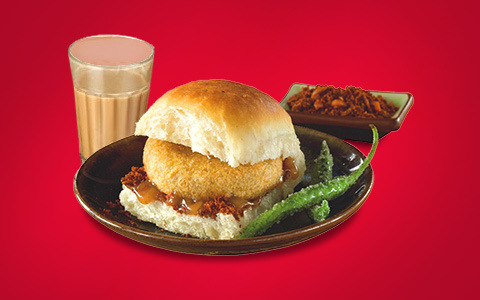 And this special day is quite incomplete without tasting a regional platter. But what if you are travelling? Well, fret not for RailYatri serves regional dishes at your train seat. 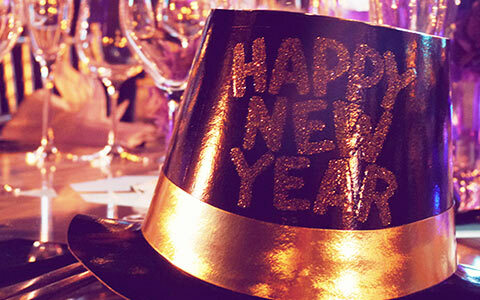 And if you are at home with your loved ones, celebrate the New Year with all its glory. It’s time to beat the heat at Imagica! The hot and sultry weather is here and with that comes the summer vacation knocking on our doors. 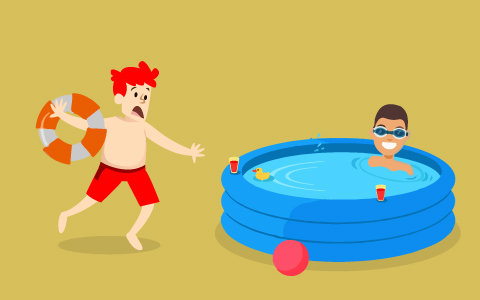 While parents are busy thinking how to keep their little ones entertained, the children are looking forward to lots of fun time during their vacation. 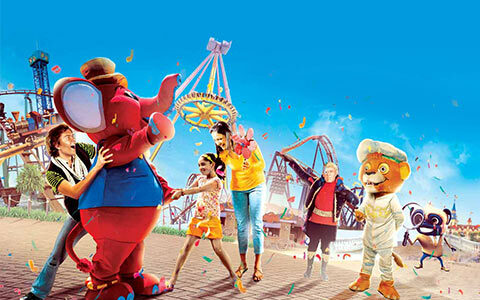 But why think about far-flung tourist destinations when you have Unlimited Fun waiting for you at Imagica! Pack your bags and get your leaves approved while we take you on a detour to this amazing and must visit holiday destination near you.And we are sure, your kids will be loovvviiiiin' it! 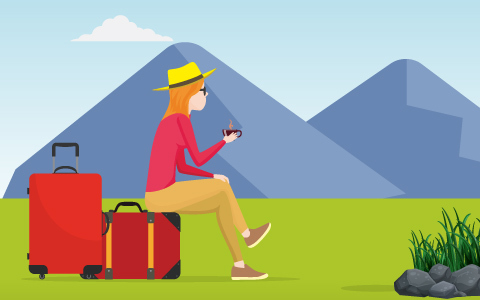 If planning travel is just not your cup of tea! You’ve spent all week looking at some best travel pictures on the Internet, and yet your holiday is not planned. Well, you are not the only one; there are many sailing on the same boat. So there are holiday ideas but no plan and better still no bookings are done. The beach would be great but it's almost summer now, so mountains would be better...or a quaint city getaway perhaps. Still confused? 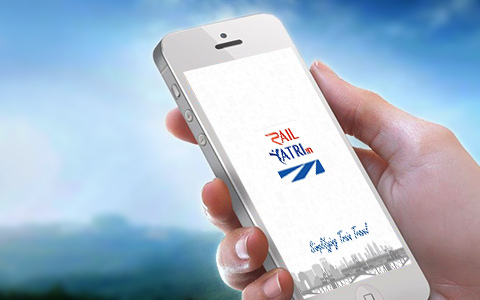 Well, it’s time for RailYatri app on your smartphones to do the work for you. 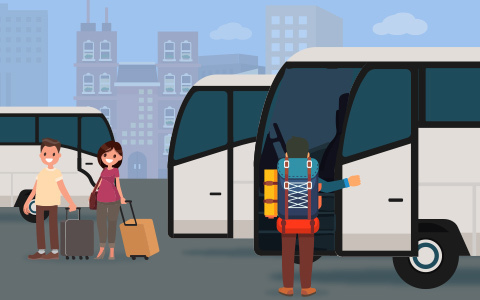 With readily available outstation cabs and hotels, the app has everything that will help you satisfy your spontaneous travel pangs. So, read on and get ready to hit the road! 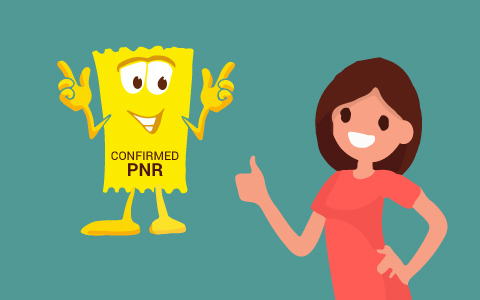 Explore your PNR confirmation chances in the world of PNR quotas! 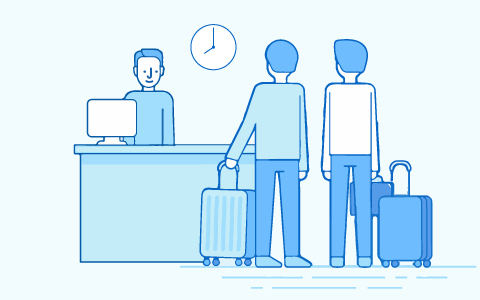 Predicting the fate of your waitlisted tickets is like predicting human nature. 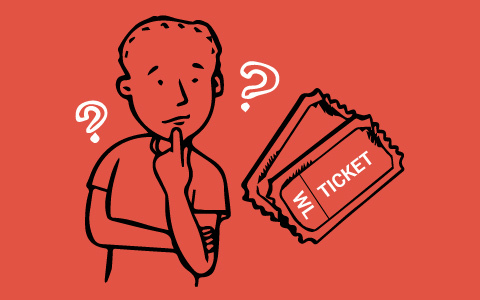 But, do you know there are certain algorithms by which you can get a fair idea whether your ticket will get confirmed or not? Yes, there are several quotas which are released (if vacant) before the journey, hence confirming your waitlist ticket. So, read on and make wise decisions. Spring of blooming bulbs is back! 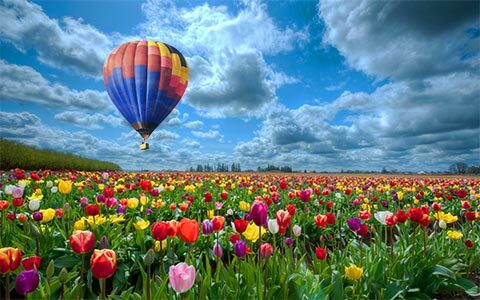 Spring flowers and warmer days indicate the onset of love in the air. April bloom means it's time for the Annual Tulip Festival at Siraj Bagh Garden in Kashmir, which becomes a tourist-filled vibrant sea of rainbow-hued tulips during this season. Click on to ogle more information about the stunning tulips that look too pretty to be real! The Mansarovar Yatra is not only about spirituality. It is about soul searching, adventure, transformation and everything sublime. Take this once in a lifetime journey and your views about life and humanity will change forever. 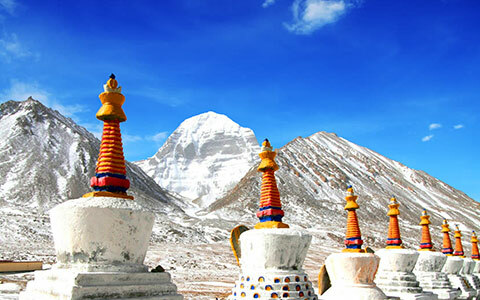 Trekking through rough terrain, beautiful mountains and the arduous 3-day parikrama of Mount Kailash at high altitude is something that awaits you. 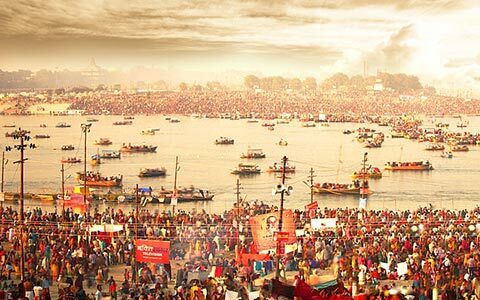 So, get ready for this journey of a lifetime called Mansarovar Yatra. Beach hopping in March, really? Of course, that's possible! When one sits on the shore and watches the waves and the sea, one gets lost in their rhythmic pattern. 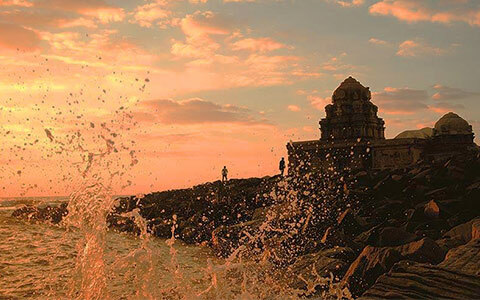 In addition, those blissful beaches provide us with a great deal of comfort and offer several activities: right from just sitting back and relaxing to all sorts of water sports. A lot of people do not go to the beaches in March. 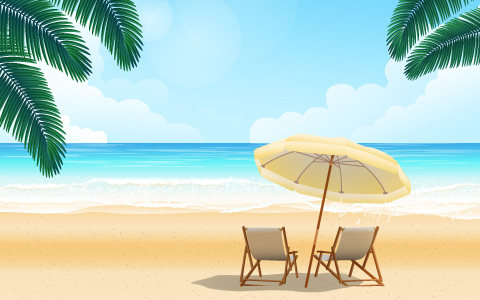 But we have brought some apt beach destinations for you to sunbathe, play in the golden sand and see the sea create magic and where you will just not feel the humid at all. Here the beaches in the night will be even more beautiful; the sound at the shore will surely hypnotize you with tranquillity and peace. Check out! From Historical Delhi, with love! 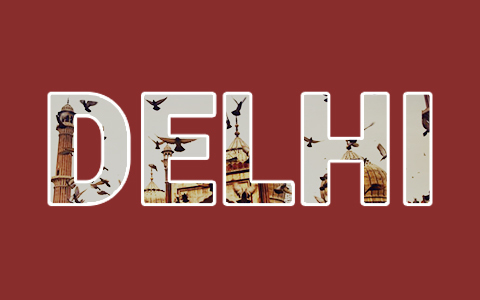 Delhi, the capital of India, has a rich history. The city is dotted with spellbinding mosques, forts, and monuments from the Mughal era. The contrast between rambling Old Delhi and well planned New Delhi is immense, and it's interesting to spend time exploring both. If you feel you need to revive the history of the place again, just read this and head onto the ‘Dilli Darshan’, once again! Last-minute vacation plans that are sure to work! Sometimes it is exciting to go on a mini-vacation with no rigid itinerary. 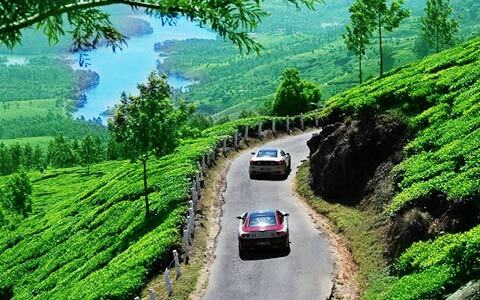 And then, what's cherry on the cake, is a vacation that comes along with the thrill of a road trip. 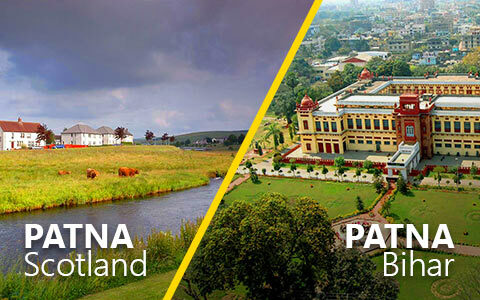 As the long weekend is approaching again and if you haven't planned a vacation yet, then here are some destinations you can go to. 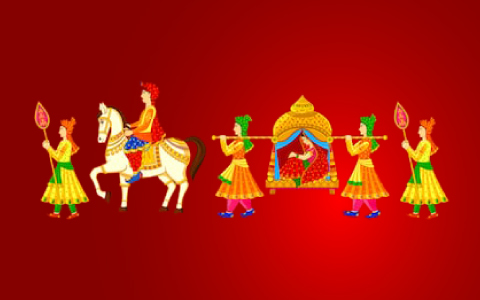 What’s more, you can book a cab through RailYatri and hit the road right away. Enjoy the ride and have a blissful trip!